Please help us help those in need by donating canned and non-perishable foods to any of the Lanphere Auto Group dealerships in the month of November leading into Thanksgiving. Your help is greatly appreciated! 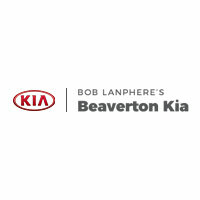 All food donations will be MATCHED by Lanphere Auto Group and delivered to the Oregon Food Bank! There will be barrels setup in the sales and service departments of each of our below dealerships. So feel free to drop off your donation at the location most convenient for you. Before you donate, please review the items best suited for donation according to Oregon Food Bank. You can still make a donation! Use the link below to make an online contribution.